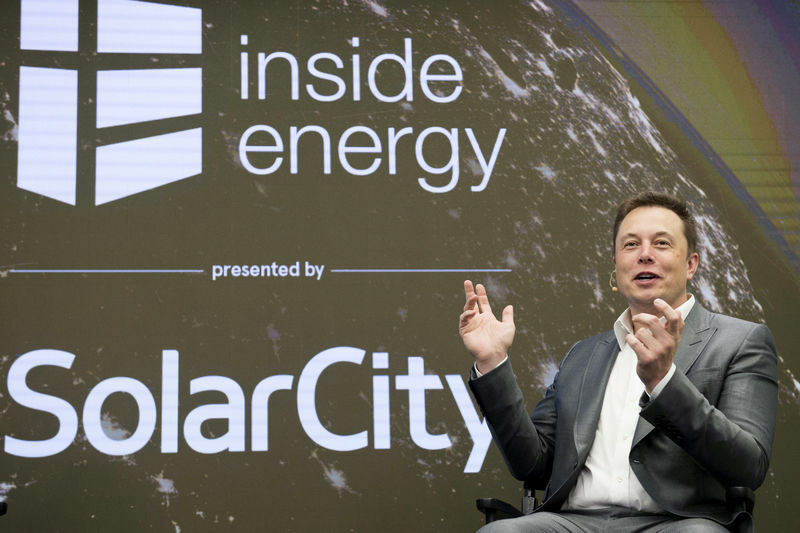 The operational closures, which have not been previously reported, raise new questions about the viability of cash-strapped Tesla’s solar business and Musk’s rationale for a merger he once called a “no brainer” – but some investors have panned as a bailout of an affiliated firm at the expense of Tesla shareholders. The company also fired dozens of solar customer service staffers at call centers in Nevada and Utah, according to the former Tesla employees, some of whom were terminated in last week’s cuts. Those employees spoke on condition of anonymity because making public comments could violate the terms of their severance packages. “It’s been a difficult few days – no one can deny this,” a Tesla manager wrote in a seperate internal email, sent to customer service employees shortly after the cuts were announced. 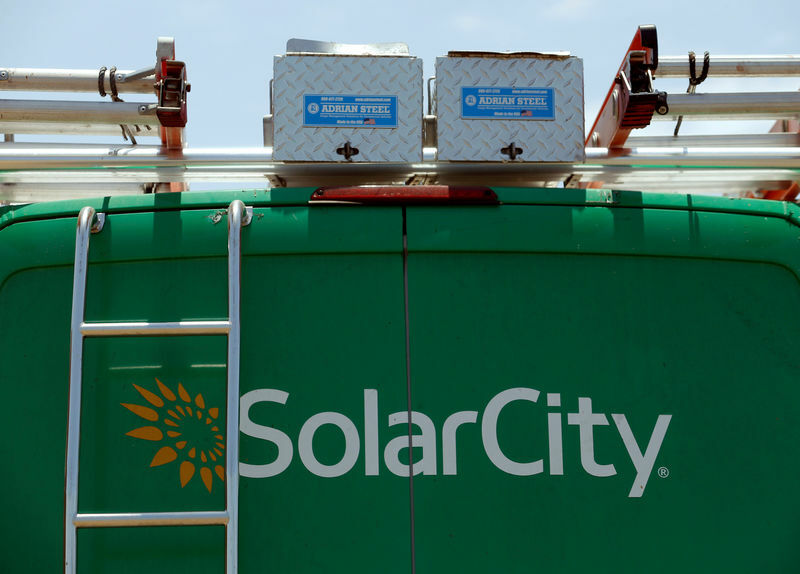 The total number of cuts to the solar workforce remained unclear. Some personnel at facilities closing down were being transferred to other sites, the current and former employees said.